a rotating, 24" split-screen monitor mounted on the C-arm, eliminating the need for a separate monitor cart. All functions required for image capturing, processing and archiving are integrated into the C-arm. Its compact design and easy-drive system make Ziehm Solo ideal for even the smallest ORs. 1. 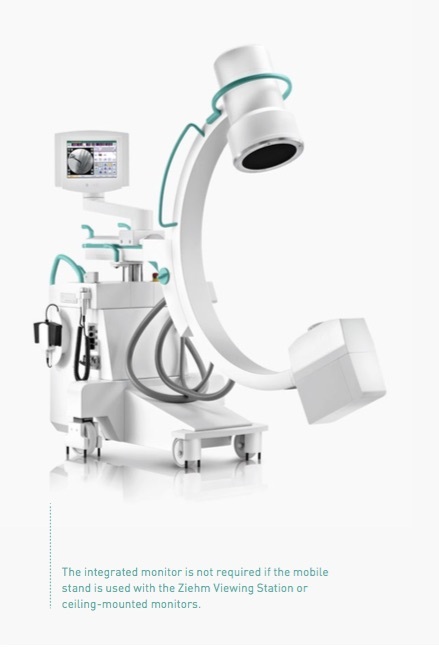 A versatile solution for small operating rooms. a rotating, 24" split-screen monitor mounted on the C-arm, eliminating the need for a separate monitor cart. All functions required for image capturing, processing and archiving are integrated into the C-arm. Its compact design and easy-drive system make Ziehm Solo ideal for even the smallest ORs. As with all Ziehm Imaging C-arms, all movements are fully counterbalanced in every position, making the unit extremely convenient to use. 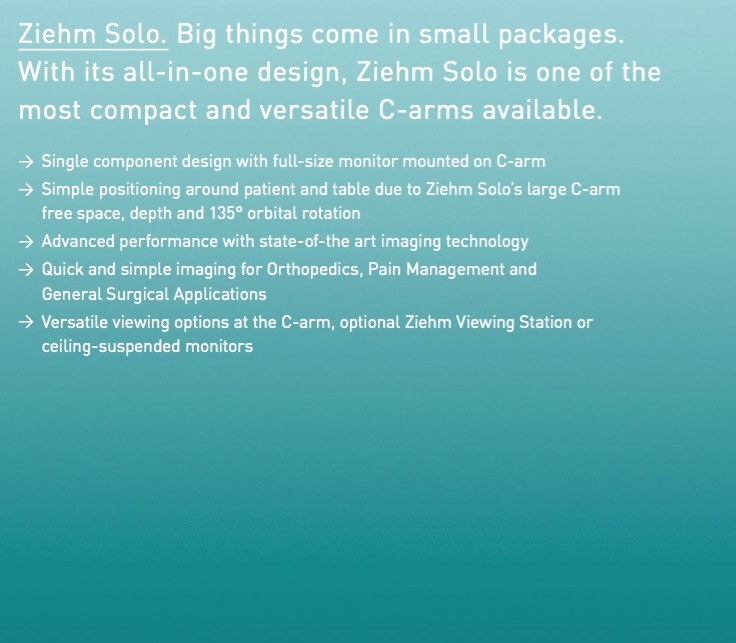 As an option, Ziehm Solo can be easily supplemented with an extra viewing station or with ceiling- mounted monitors. The Ziehm Viewing Station provides enhanced flexibility during interventions and includes an additional synchronized Solo Center user interface. 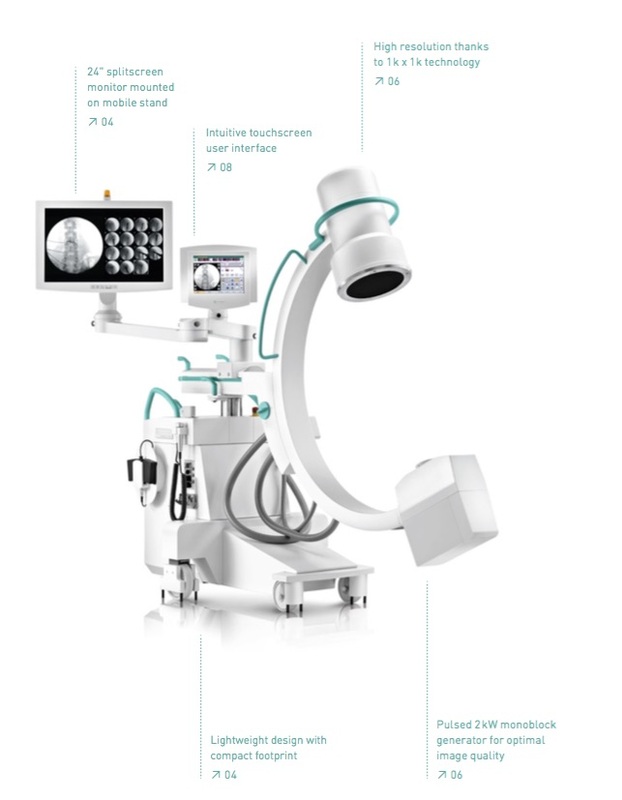 This allows you to conveniently operate the system from the Ziehm Viewing Station and C-arm. 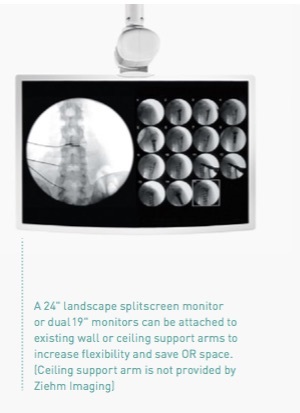 The optional ceiling-mounted monitors can be mounted to existing suspension systems, giving you additional viewing options while saving space in the OR. You are also free to combine the various configuration options as needed. 2. Best image quality. Minimum Dose. Ziehm Solo is optionally available with Object Detected Dose Control (ODDC). This function adapts all settings to the patient’s anatomy. Thanks to 256 measurement cells, it automatically detects the object’s position in the whole field of view and adjusts the system accordingly to always get a crystal-clear image even if the object is not centered. It also dynamically adjusts generator output and video levels to the patient’s anatomy by detecting motion and any metallic devices placed in the area of interest. 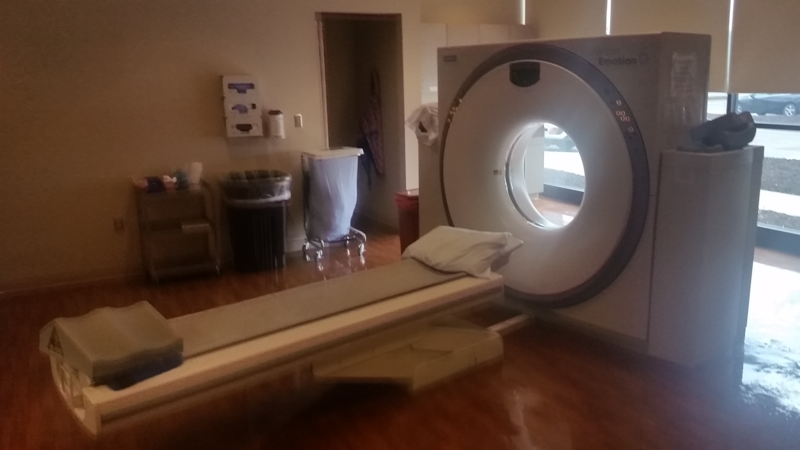 Both patients and OR staff benefit from fast, superb-quality imaging and minimal dose levels. 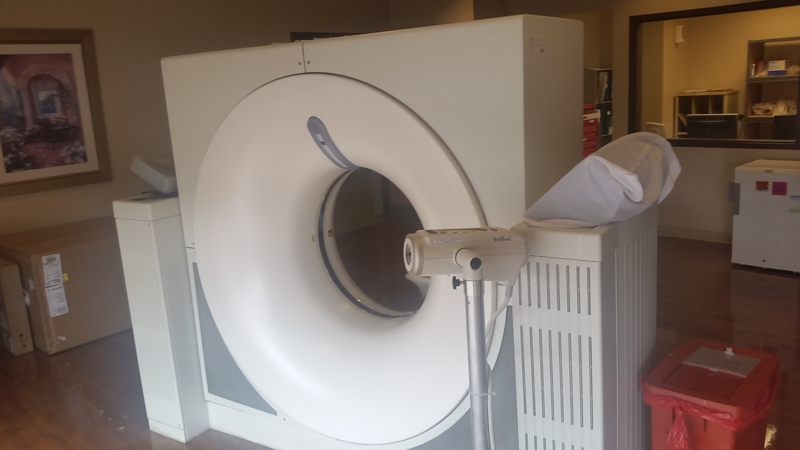 Ziehm Imaging has incorporated SmartDose in the current generation of mobile C-arms. 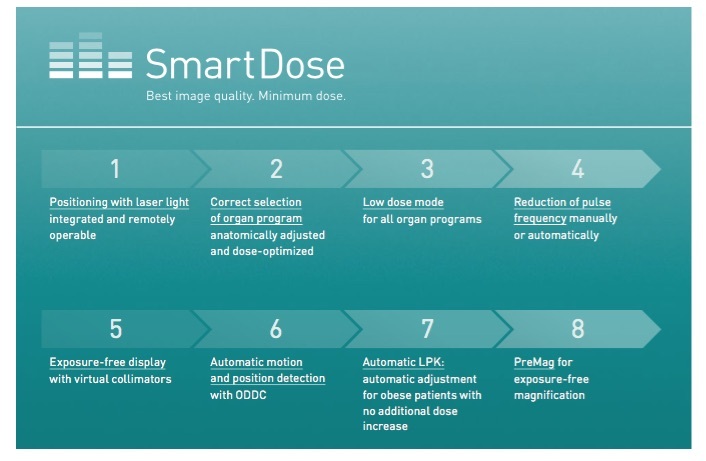 This comprehensive concept sets the benchmark in a user-friendly adjustment of dose exposure and allows the physician and staff to significantly reduce dose while optimizing image quality. SmartDose benefits both patients and staff alike. 3. New dimension in user-friendliness. Tailored support for clinical workflows with new levels of intuitive guidance. Ziehm Solo’s user interface and intelligent user menus provide simple and intuitive operation. You will benefit from synchronized touchscreens featuring clear and easy-to-follow icons. Ziehm SmartEye technology mirrors the monitor image to the touchscreen, giving the operator a live image to keep track of current image orientation and object position. 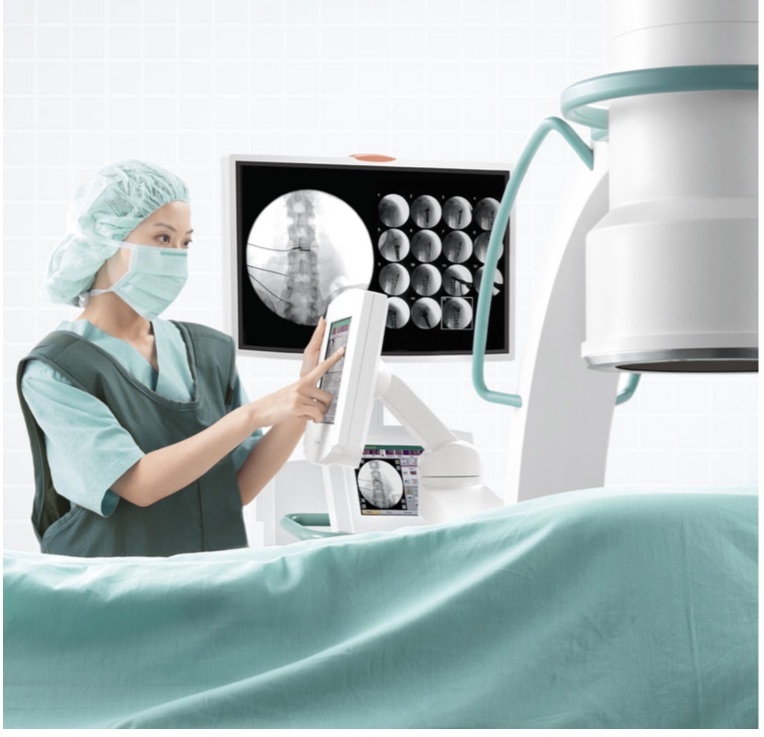 From a shortlist of anatomical programs, the operator simply selects the desired option, and Ziehm Solo automatically adjusts system performance to the region of interest, always ensuring the best image at the lowest possible dose. Ziehm Solo’s open Ziehm NetPort interface enables easy integration into existing IT networks. X-rays saved in DICOM 3.0 format are transferred to the PACS, and patient data can be exchanged with HIS / RIS. Data can be retrieved from the monitor cart at any time. It can also be backed up to DVD or USB stick and printed on transparencies or paper. The graphical user interface and the open, modular software architecture ensure maximum flexibility. Ziehm Solo can be upgraded and expanded as needs change. 4. Service. We make sure you get the best results from the best products. Regardless of your needs, our experts are on hand. Thanks to our worldwide network of service centers, you can always rely on Ziehm Imaging for exible and fast service. With Ziehm Academy you can enhance your clinical knowledge, find out more about mobile C-arms and receive custom trainings. The courses cover the full clinical spectrum, from general operator training and technical workshops through to high-level training sessions.